When and why did you join WMAR? 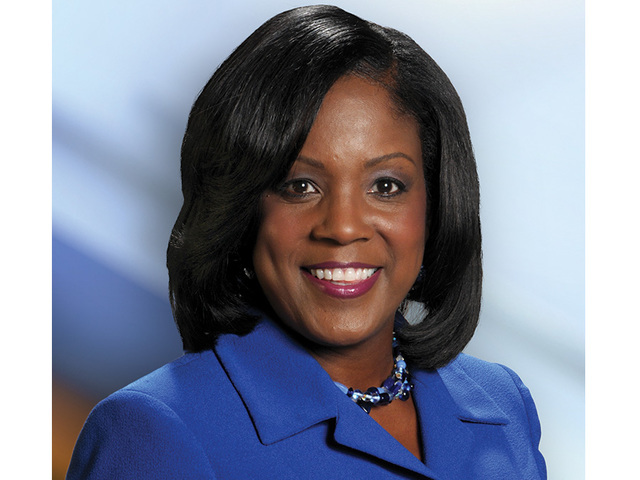 I joined the WMAR team in July 2003. My parents live in northern VA, and I moved to Baltimore to get closer to family. You could call me a transplant. I was working for WFTS, the Scripps station in Tampa before moving to Baltimore. Where else have you worked, and what was your oddest job? This isn’t my first time working with Scripps. My first job out of school was at WCPO . I worked on the Assignment Desk, and as an Associate Producer for about a year and a half. From Cincinnati, I landed my first reporting job in Milwaukee at WITI. I worked there for six years, and then it was off to sunny Florida. I covered some crazy stories during my time in television, but my oddest job came well before my career. I worked as a popcorn girl at a movie theater while I was in high school. Interesting fact(s) about your personal life? I never pay full price! Bargain shopping is my favorite hobby. I’m also a crime show junkie. I watch all of the crime show drama’s on all the networks. I’m the reason Castle is still on the air. All-time favorite movie and song? Why? My favorite song is Happy Feeling by Frankie Beverly & Maze. My favorite movie is Forest Gump. I also enjoyed I Am Sam. I’m not a huge Sean Penn fan but this one made me cry. Apps you can’t live without? I was a very inquisitive kid. My middle name should have been “why.” My grandfather always let me ask the questions and interview family members about what they’ve been up to during family gatherings.